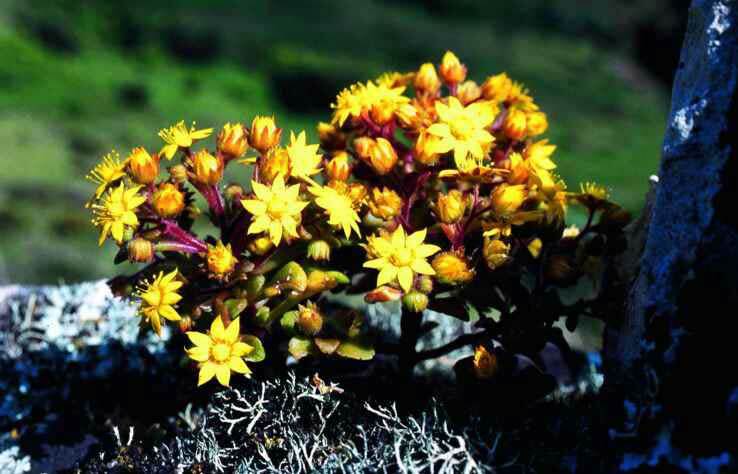 This first field guide of the wildflowers in the Azores provides short descriptions for 650 of the about 1200 species of vascular plants found in the islands, completed by more than 400 full-colour photographs. Not only the most prevalent species but also rare and unusual plants of startling beauty are illustrated and described, some of them for the first time. 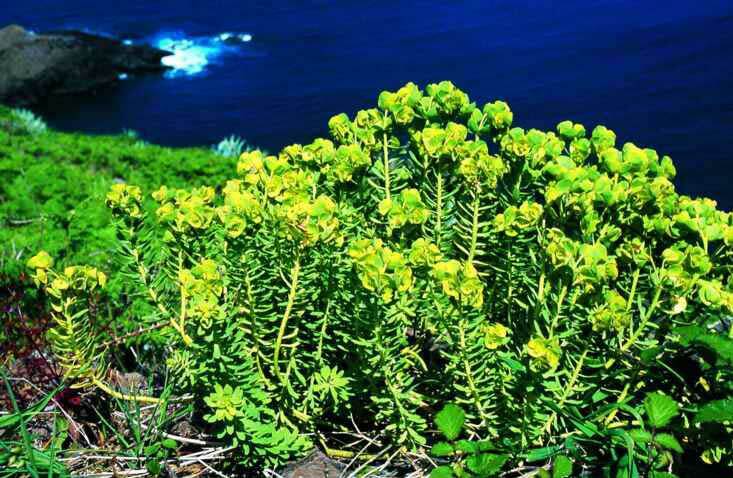 Much emphasis is given to endemic species that grow nowhere else in the world and plant invaders that constitute a serious threat to natural ecosystems of the Azores. A useful glossary in English, Portuguese and German introduces lay readers to the scientific terminology. 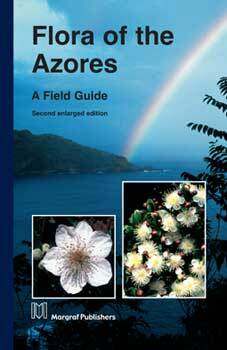 An invaluable aid for all plant lovers in the Azores: Students, teachers, farmers, rangers, scientists, tourists. This second, enlarged edition includes the first determination key to all genera of the Azorean flora.